Never again miss a meeting, trip, class or appointment! 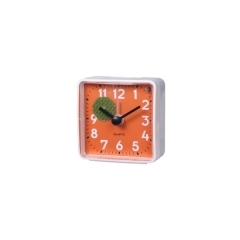 Upgraded with integrated alarms, these sassy little battery travel alarm clock keep you punctually running on time. 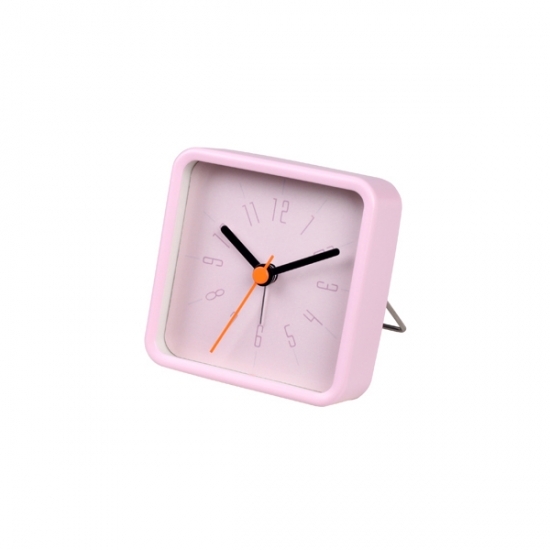 Made from metal, beautified with the trendy color of your choosing and fitted with flat glass panels, our colorful cube clocks are functional and fabulously fashionable bedside accessories. 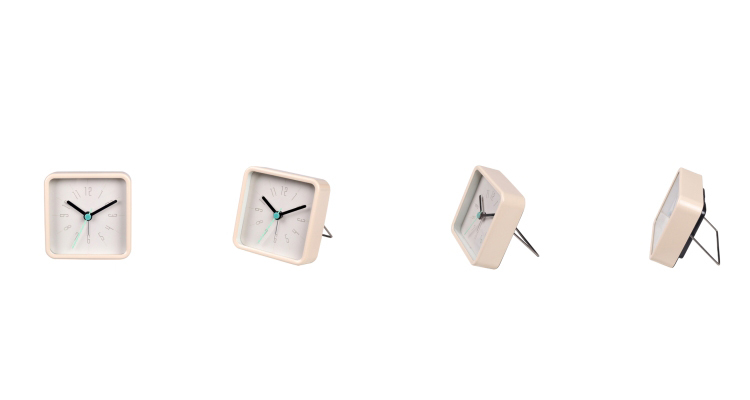 Small size design, with stand behind, the size is just right, easy to carry with. 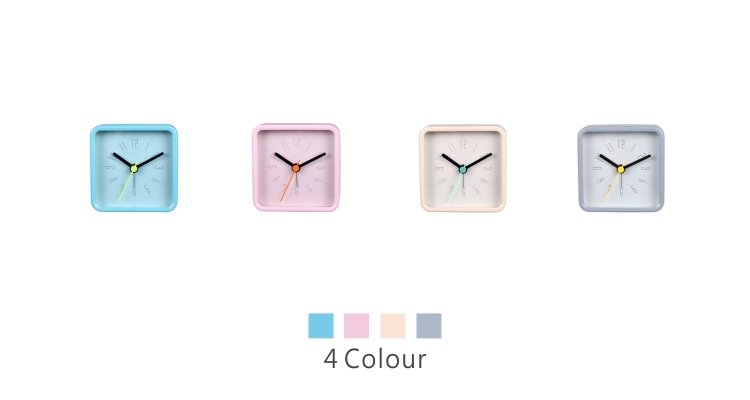 Modern style in four colors. 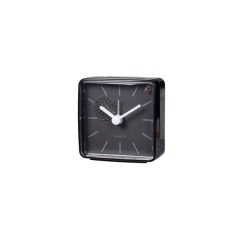 Discover a wide selection of ELITE GROUP clocks ranging from alarm clocks to wall clocks suitable for interior decor, trendy style from vintage style to modern style and Nordic style, we are the original design manufacturer, meanwhile, OEM & OEM service is available for your order, for the next project, please contact us now. 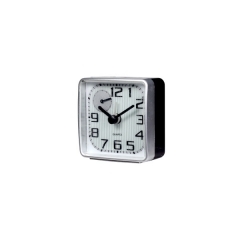 8" metal twin bell silent alarm clock, design inspired from current popular North Europe style, simple dial designs with trend color assortment clock cases. 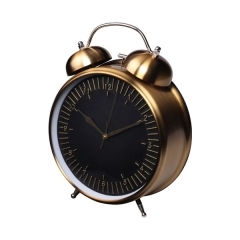 Different from traditional bell alarm clock design, the clock case with vintage brass painting color, raised copper marking on the dial plate, it can match for various home style. 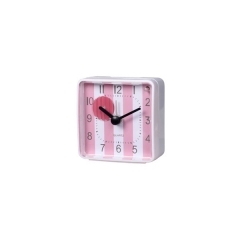 Featuring a summery stripe pattern, this small alarm clock is a fun favorite among teen girls, college co-eds and decorators who specialize in preppy presentations. 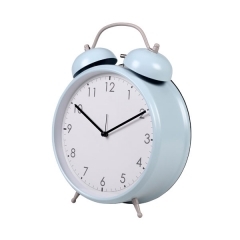 With colorful dials that slightly enhance the decorative appeal of your bedroom, office, study or dorm, this original alarm clock is functional and fun to use. It isn't everyday you come across an alarm clock that can be customized to express your personal style. 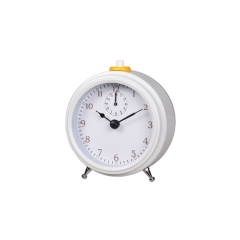 Featuring a separated colour PET second disc dial, this alarm quartz clock can personalized for decoration. Plunder into pearly perfection! 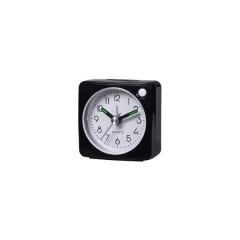 Presented with a bright print paper dial (make a pearl effect) and bold black numerals, this 12 hour alarm travel clock combines contemporary charisma with vintage charm. Contemporary and ultra chic, white and black combos are making a comeback! 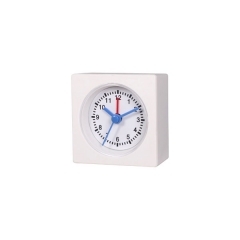 Featuring a white plastic casing and black accents, this 12 hour bedside alarm clock provides a crisp and clear presentation of time. Take things back to diner days of checkered prints and poodle skirts! Retro and charmingly inspired by vintage timepieces, this plastic box analogue alarm clock is quite the looker. There's a new kid on the block! 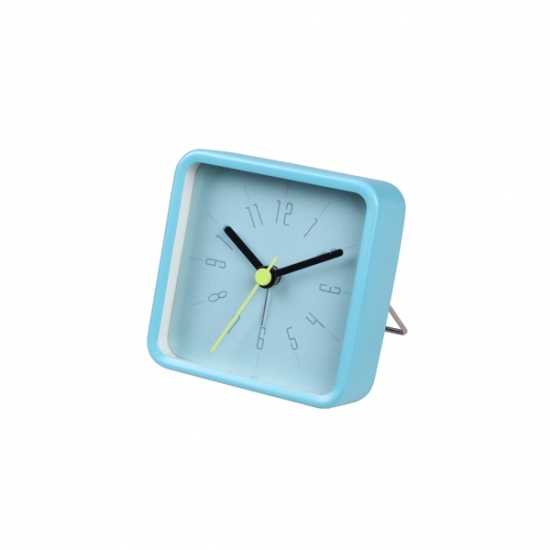 Check out the groovy style of this battery operated alarm clock. Sound the bell! There's a new snooze alarm clock in town and it's holding things down. 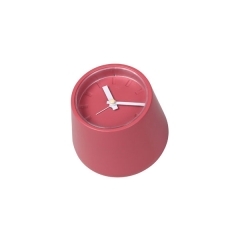 Crafted from metal and enhanced with a brushed finishing of painted color, this desktop clock is coming in hot. 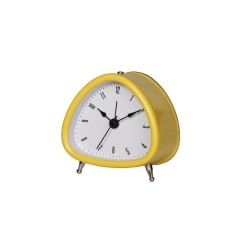 The trendy triangular shape of the metal case used to create this battery-operated children's alarm clock is what makes it a nifty pick for the decorating of dorm rooms, kid's rooms, teen rooms and classrooms. 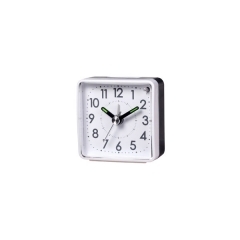 Designed to display the current time on top, this here analog creative alarm clock is quite the revolutionary. To bridge the convenience divide, it can be stood up or laid on its side.